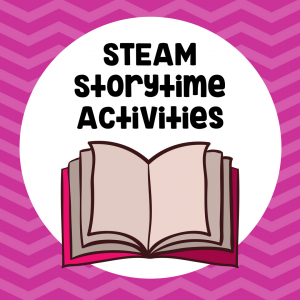 This STEAM roundup has amazing fizzy activities that you and the kids won’t be able to resist. 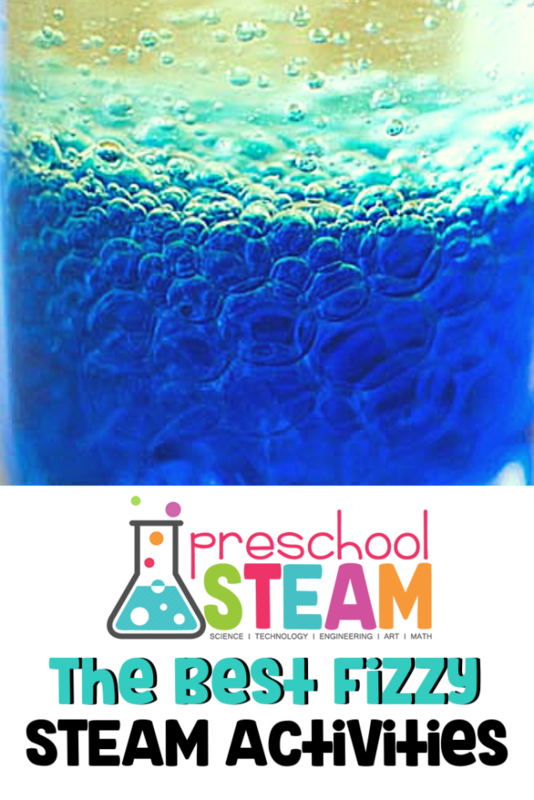 Bright colors, moving parts, and fizzy sounds are all part of the fun! 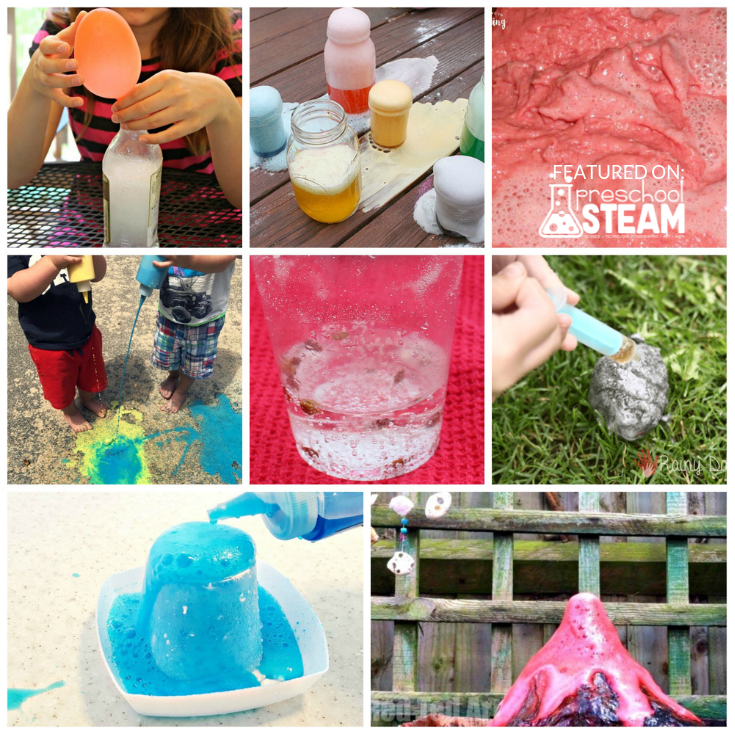 Simple experiments that sputter and fizz are perfect for engaging kids in hands-on learning. 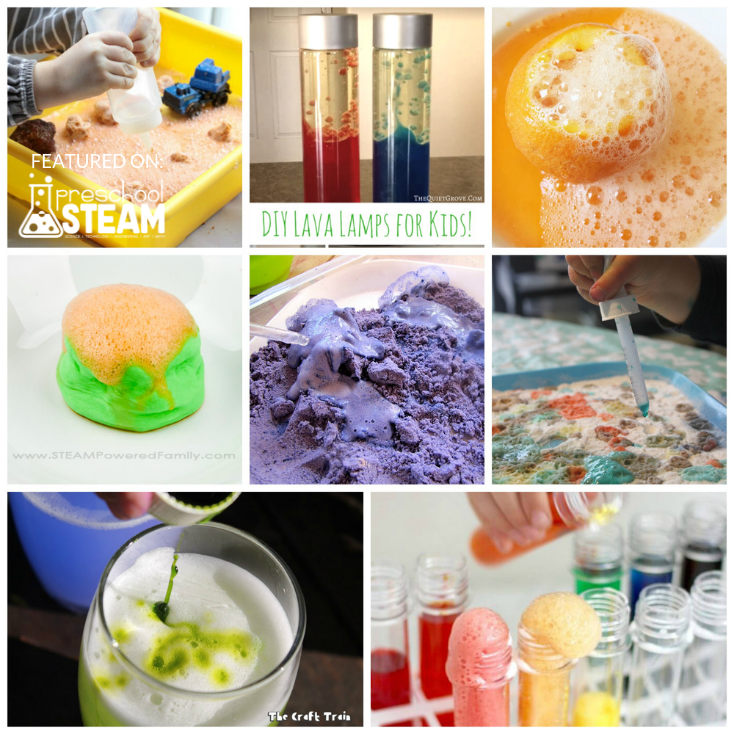 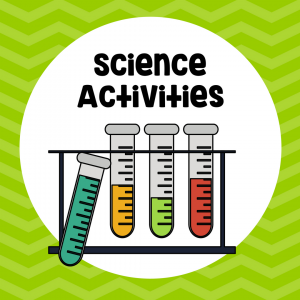 These projects from kid-friendly bloggers have everything you need for some sizzling science fun, combined with colors and textures to provide creative experiences. 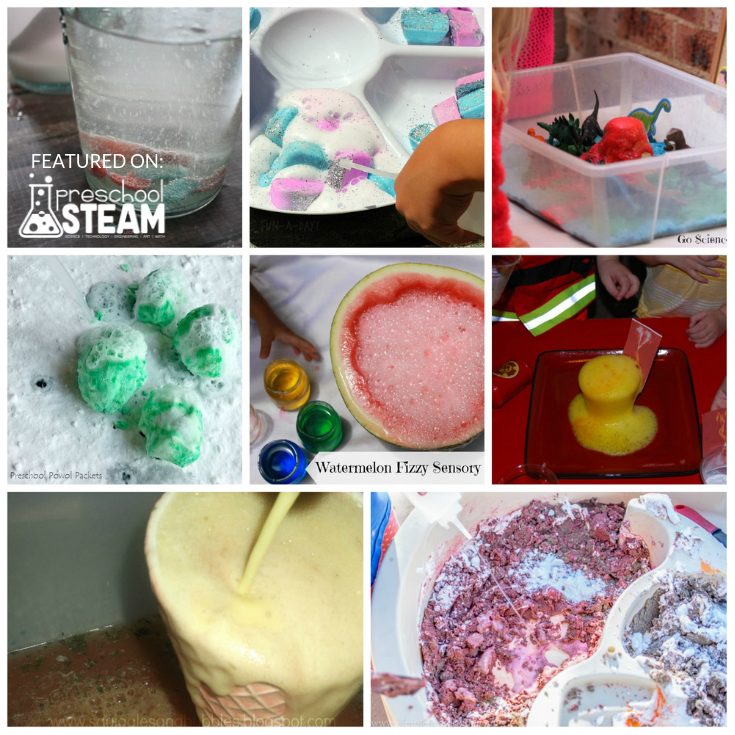 Using everything from watermelon and ice cream dough to dinosaur eggs and more, fizzy STEAM has something for every young scientist – and artist – to explore.